You are here: Home / About / OFS News and Blog Roll / Office Chairs / Ergonomics Chairs: Good on Your Body and Your Wallet! Ergonomics Chairs: Good on Your Body and Your Wallet! Have you ever thought about your chair’s feelings? Like, literally what your chair feels like. If you spend more than an hour a day sitting at a desk, it is important you have the right desk chair. With so many options out there, it can be difficult finding the right chair for you. One thing to consider when searching is ergonomics chairs! We like to say chairs are like shoes, everyone’s different, and it’s best to try it before you buy it. Some of us spend as much time in an office chair as we do on a mattress each day. Why not be comfortable and in a position that does not compromise your health or work efficiency? How much should a good ergonomic chair cost? $100 for a comfortable ergonomic chair is no longer a realistic expectation. While many retailers and suppliers offer chairs that look nice at this price point, they lack in the necessary lumbar, seat density, hardware, and options. If you are interested in purchasing an entry price point chair with the right ergonomics you could expect to pay at least $200 – $250. 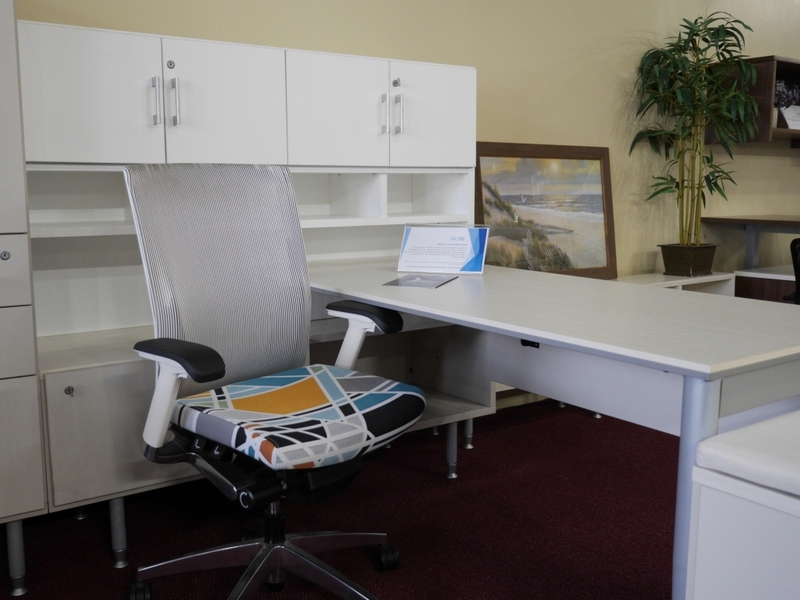 While this cost puts you in a solid chair, you may want to consider a chair with a more pronounced lumbar support, and one that you are sure you can sit in for extended periods of time. It is not uncommon to spend $600-$700 on chairs such as the Ergohuman, G20, or Luray. Some chairs cost upwards of that such as the Herman Miller Aeron. 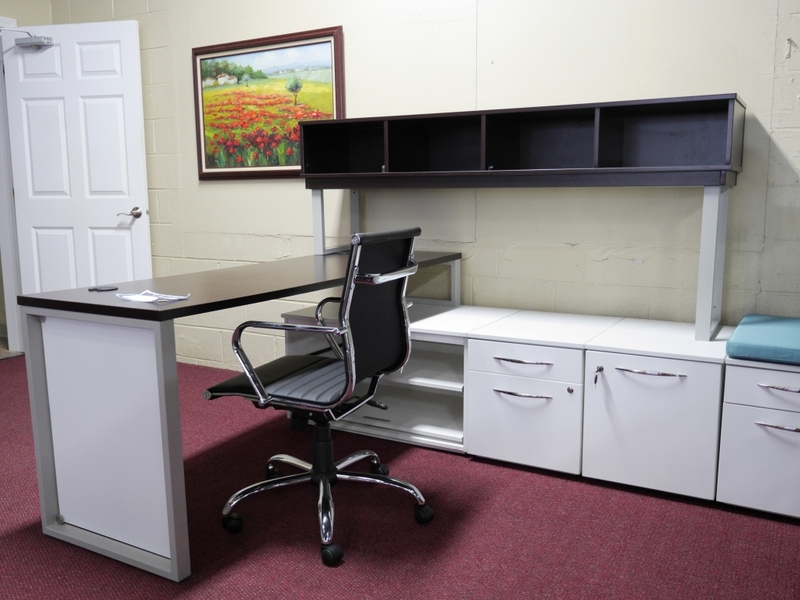 We typically will stock used chairs that our clients get for an incredible value. While we stock many chairs in the higher price points, you can often find pre-owned chairs at OFS in the $150-$250 range. This way you secure a chair that would typically cost well over $500 for a fraction of the price. Either way, we believe you should not be sitting long hours in cheap chairs that can harm you over time. We are the experts, and give you options, guidance, and direction when considering an ergonomic office chair. We hope this article was helpful to you and if you feel it would be helpful to someone you know then please share it with them! It is always good to be in the know on things like this. Have questions about ergonomics or any other aspects of what we do? Give us a call at (630) 357-5600 or visit www.theofs.com. We at OFS hope you have a great rest of your day! https://theofs.com/wp-content/uploads/2019/04/OFS-Ergonomics-Blog-2.jpg 1536 2048 Phil R http://theofs.com/wp-content/uploads/2018/09/Office_Furniture_Solutions_FINAL_Website1-300x138.png Phil R2019-04-02 00:43:122019-04-15 22:44:04Ergonomics Chairs: Good on Your Body and Your Wallet! Ergonomics Chairs: Good on Your Body and Your Wallet! Overall rating:	5	out of 5 based on 1	reviews.